In 1849 Matiaha Tiramōrehu wrote a petition to Queen Victoria signed by all the leading Ngāi Tahu chiefs of the time seeking the Crown to put aside adequate reserves of land for the iwi, as agreed to under the terms of its land purchases. In the 20 years from 1844, Ngāi Tahu signed land sale contracts with the Crown for some 34.5 million acres, approximately 80% of the South Island, Te Waipounamu. The Crown failed to allocate one-tenth of the land to the iwi, nor did it pay a fair price, as it agreed. Over the ensuing seven generations, individuals, whānau and hapū tirelessly pursued Tiramōrehu’s vision through petitions, and a series of commissions of inquiry to seek redress from the Crown, with this work becoming known as Te Kerēme – The Ngāi Tahu Claim. The protracted labours of Ngāi Tahu people in pursuit of redress and compensation against the Crown for nearly 150 years is alluded to in the following Ngāi Tahu whakataukī – ‘He mahi kai takata, he mahi kai hōaka – It is work that consumes people, as greenstone consumes sandstone’. In 1986 the Ngāi Tahu Māori Trust Board lodged the Ngāi Tahu Claim with the Waitangi Tribunal, which resulted in three years of hearings and nine years of direct negotiations with the Crown resulting in the passing of the Ngāi Tahu Settlement Act in 1998. During the Waitangi Tribunal hearings the Crown resources far outweighed those of the Trust Board with the Crown lining up all of their staff against the Trust Board’s one lawyer. This series will uncover all of those people who supported the Ngāi Tahu Claim proceedings to the Waitangi Tribunal, including those who provided evidence, the Pākehā historians who were taken under the wing of our Ngāi Tahu people, and all of those other people who played crucial supporting roles behind the scenes bringing closure to Tiramōrehu’s original petition of 1849. It is unlikely that you can have a discussion about the Ngāi Tahu Settlement without hearing stories about Charles Crofts, or as most of the iwi know him, Uncle Charlie. 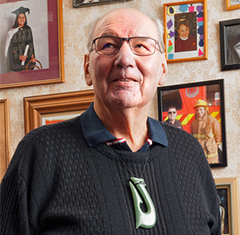 A member of the Ngāi Tahu “A Team” negotiators throughout the settlement negotiations, Charles Crofts’ passion and commitment to the iwi back then and in the 20 years since can only be described as resolute. While he is proud of his role in the Waitangi Tribunal negotiations, he is still amazed by the determination and resilience of the tūpuna who kept the Ngāi Tahu Claim alive for more than 150 years. He says it still stands as one of the longest-running legal claims in world history. 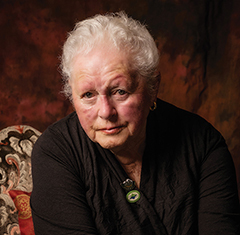 Aunty Jane has packed a lot of living into her life, including a long association with the Tītī Islands, her time on the Ngāi Tahu Māori Trust Board, her time as chair of the Ngāi Tahu Fund, and her conservation work in later years. 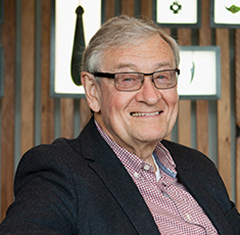 In a nutshell, Sidney Boyd Ashton is the unassuming Pākehā from Merivale who was the first chief executive of Te Rūnanga o Ngāi Tahu. And the man many credit for setting the iwi on its way to success after settlement. 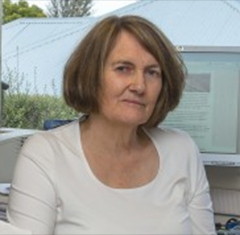 Ann Parsonson was born and brought up in Dunedin, but from her mid-teens she made trips north to stay with her aunt and uncle, Joan and Ces Badley, — first at Okere Falls,(Lake Rotoiti) where they had close associations with Ngāti Pikiao, and later at Bernard Fergusson School at Ngāruawāhia. 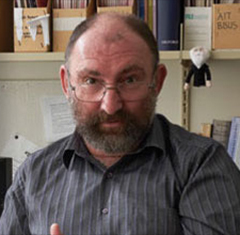 He earned it as the lead researcher of the Ngāi Tahu Trust Board during the Waitangi Tribunal hearings into the Claim. 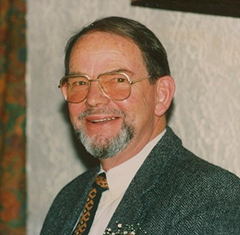 That non-stop research and investigation of files, lands and whakapapa that Trevor led played a crucial part in the Ngāi Tahu armory over years of negotiation with the Crown. 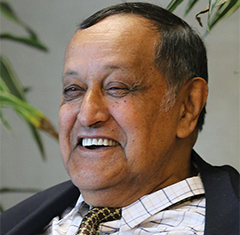 He was also a member of the Ngāi Tahu A Team at the heart of the Ngāi Tahu negotiating group. In many ways it may have been the making of the young historian. Three years plus in the hothouse atmosphere of Te Kerēme, and the Waitangi Tribunal hearings that would deliver the Ngāi Tahu Deed of Settlement and end more than 150 years of petitioning the Crown. 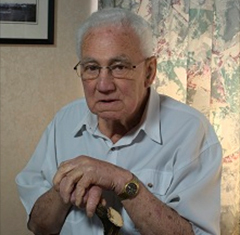 The first time Harry Evison met Tā Tipene O’Regan, the former was a historian who had written an interesting but largely ignored thesis, and the latter was chairing a meeting of the Ngāi Tahu Development Board. “He asked me to write a booklet summarising the Ngāi Tahu Claim so I did,” says Harry. 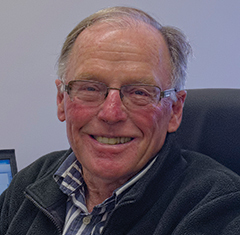 It was Dr Graham Kitson’s introduction of Tipene O’Regan to Japanese businessman and philanthropist Masashi Yamada that enabled a lifeline to be extended to Ngāi Tahu while the tribe waited for the result of its Waitangi Tribunal hearings. It came in in the form of a series of loans which enabled the tribe to continue with Te Kerēme.